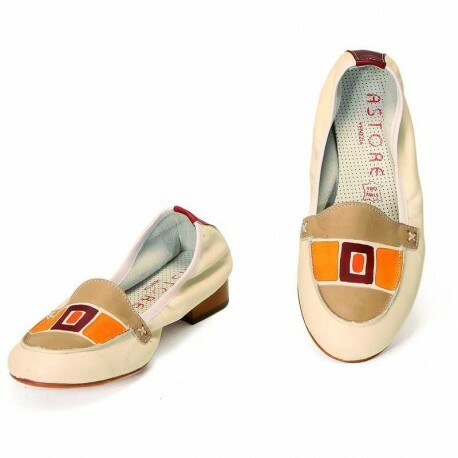 Natural leather mocassino shoes, hand painted. Ideal for free time and casual clothes. Match them to your Acquerello handbag!